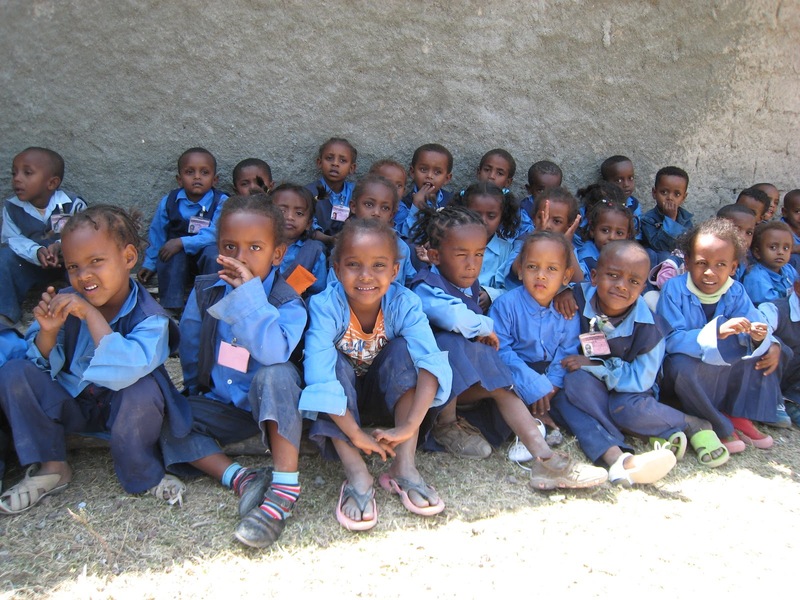 Do you remember that Hope Ethiopia:100 challenge we gave you? 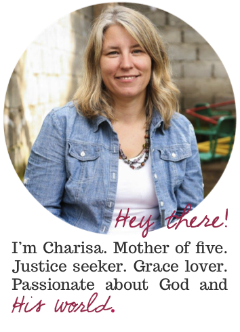 The one where YOU all completely exceeded our goals? And that one phone call where an AMAZING donor committed to match ALL donations (up to $130,000) to Lifesong Ethiopia through the end of 2011? Plans that we could never had imagined... plans to give them hope and a future! Thanks to an AMAZING TEAM of individuals and their fundraising efforts, coupled with the provision of our Lord, THE MATCH HAS BEEN MET! Did you hear me? 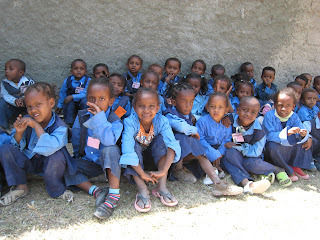 All ONE HUNDRED THIRTY THOUSAND DOLLARS has been donated for the children at the Adami Tulu and Ziway, Ethiopia schools! We stand in complete awe of our MIGHTY Jehovah Jireh! Thank you fundraising team for your efforts, for the way you never stop advocating for these children, and for our faith in our Lord God Almighty to provide for ALL of their needs! Thank you donors who stepped up to the challenge and did not let the dollar amount get in the way... but trusted that EVERY one of your dollars mattered! Thank you to all of you who advocated for these children, pray for them, and have invested in their lives... it will surely be an invest with an eternal reward! 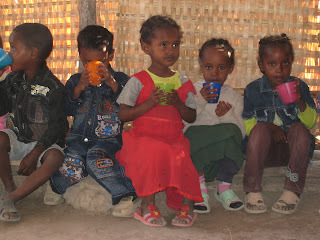 Check the Adami Tulu site often to learn more about The Project, the fundraising priorities, and what's in store for 2012! Introducing L and his mom & dad!